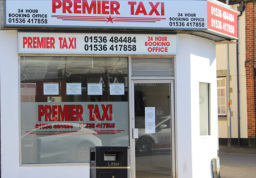 From our base in Kettering we are pleased to offer our taxis for hire taking our customers to locations throughout the UK. Whatever your requirements, we are confident that we can provide you with a service that meets your specific requirements. For further information on our services, please do not hesitate to get in touch and we will be happy to help.